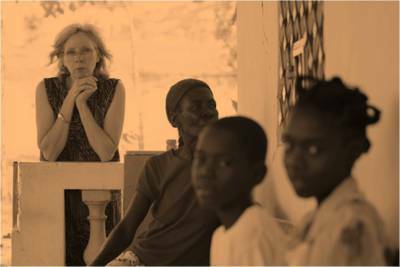 In 1998 the vision for Hope Alive Clinic was birthed, and the first medical facility was opened in Mariani, Haiti. In 2001, 2004, 2005, and 2009 Hope Alive opened four more clinics throughout Haiti. Three of the five clinics have since been successfully entrusted to their local communities. This enabled Hope Alive to better concentate on our two clinics (Mariani and Tricon, which is near Les Cayes), and to open ​Solace Hospital for malnourished babies (2016). 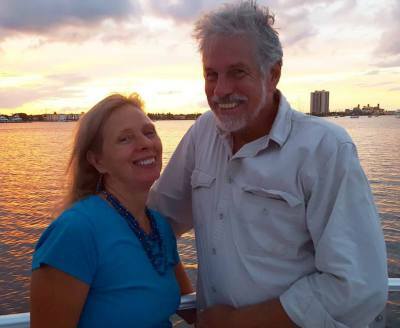 In 2014 Frank and Leslee became full-time missionaries. They have three children and four grandchildren.